PET/CT is an diagnostic imaging test primarily used for detection of Cancer. 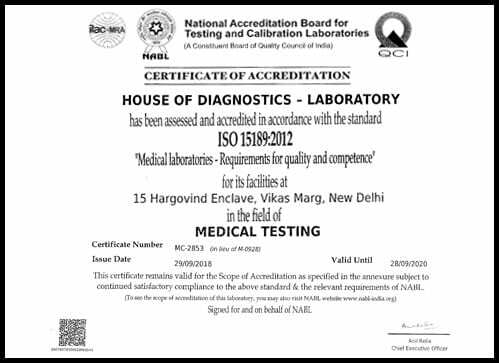 House Of Diagnostics operates three leading PET-CT Scan facilities in Delhi and NCR. Our procedures conform to world-class standards and PNDT guidelines. 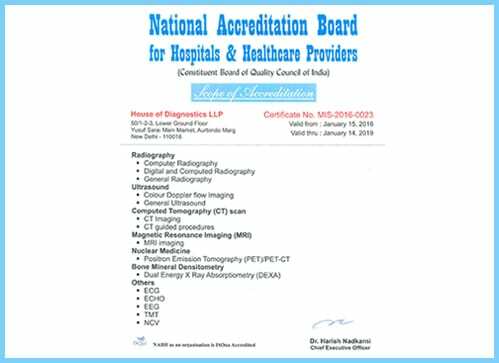 HOD operates multiple Digital X-Ray scanners which offer low scan cost yet quick and quality diagnostics. The centers are located in East Delhi, South Delhi, North Delhi and Faridabad. 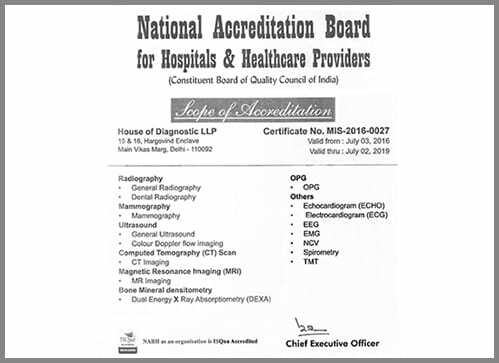 HOD operates multiple Nuclear Medicine scan centres in Delhi NCR which focus their attention towards a high quality yet low cost service through volumes. The staff is very efficient and friendly. I had a happy experience at HOD. Thank you everyone. I had a great experience today. Everyone was welcoming, friendly and above all informative. Doctor (Dr. Anmol Nigam) spoke to me throughout the procedure which was comforting. The whole team of HOD is extremely cooperative, prompt and willing to help. We have always had a pleasant experience here. Many thanks for your cooperation. Keep it up. Cheers! !